Includes remixes by Pezzner, Ross Waldemar, Champagne and CTRL+F. Get every mastered WAV file we sent to the stores for the (epic) third MEME release, Turnaround EP. 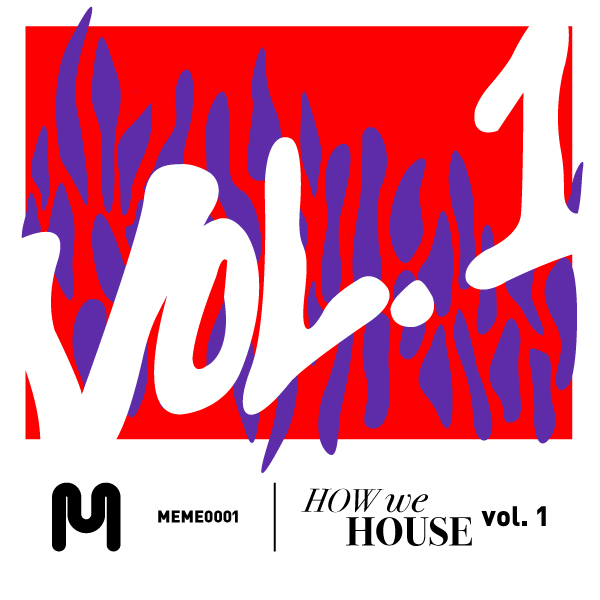 MEME is back to put 20 on 15 with a stellar single, carefully curated to hit all points on the dance floor and sweet listening pads the world over. Enter Turnaround. This package caters to the adventurists in the crowd, lacing vibes down many avenues. There’s truly something for everyone — including an a cappella. The iconic and eclectic Pezzner brings a sweepingly harsh beauty to his Vocal (15 Watt) and Instrumental (30 Watt) remixes. Conjuring something both fresh and timeless, the forward-moving minimal percussion, haunting vocals and guitar-amped bass create a soundscape built to inspire stadiums, small clubs and headphone sessions alike. CTRL+F steps up next with an impressive second release. This pumping call and response bass house groover builds the dance floor every time. Chopped vocals, crisp percussion and tape delays set the tone while deep Rhodes provide relief for a tasty blend of classic and contemporary house music. The Soundbed Original is a custom-crafted, full vocal, housey alt-pop tale of love and change. 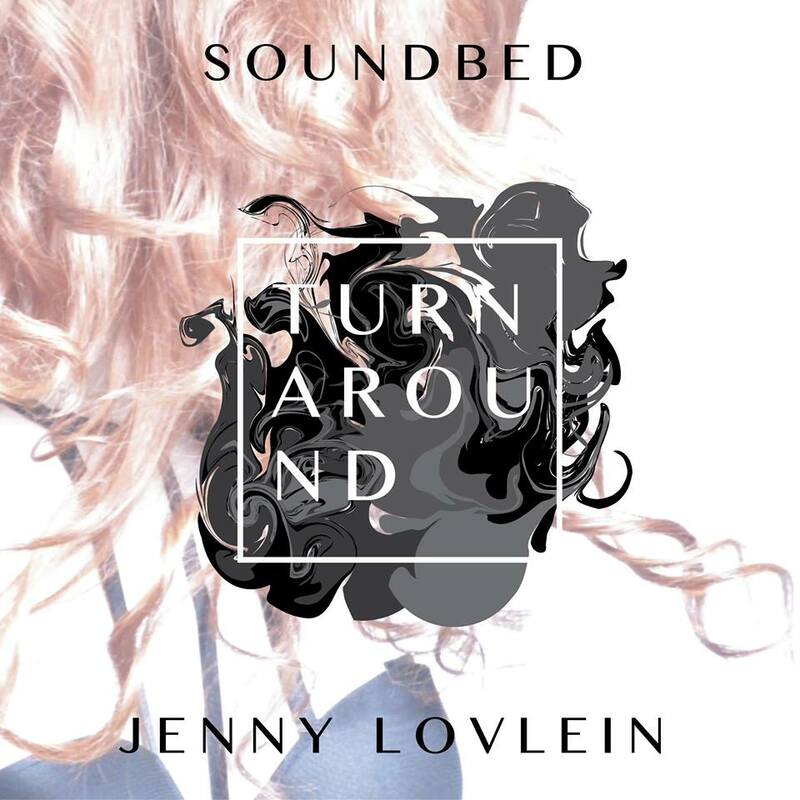 Jenny Lovlein‘s sultry voice navigates old school additive synths and a hoover breakdown. Adding a vintage vibe, Ross Waldemar rounds out the package. Solid keys and retro-classic drums make this versatile enough for big rooms, intimate settings and even after hours. These warm, classic sounds smooth out any dance floor. Closing out the remix duties, Champagne brings a future funk R&B vibe that’s currently exploding in the underground. Everyone at MEME is pumped to have snagged a remix by this talented Minnesota producer.